← What the hell are we doing? ← #shantyboat hijinx during a “work” day. I think we got “drink beer” and “make todo list” accomplished that day. 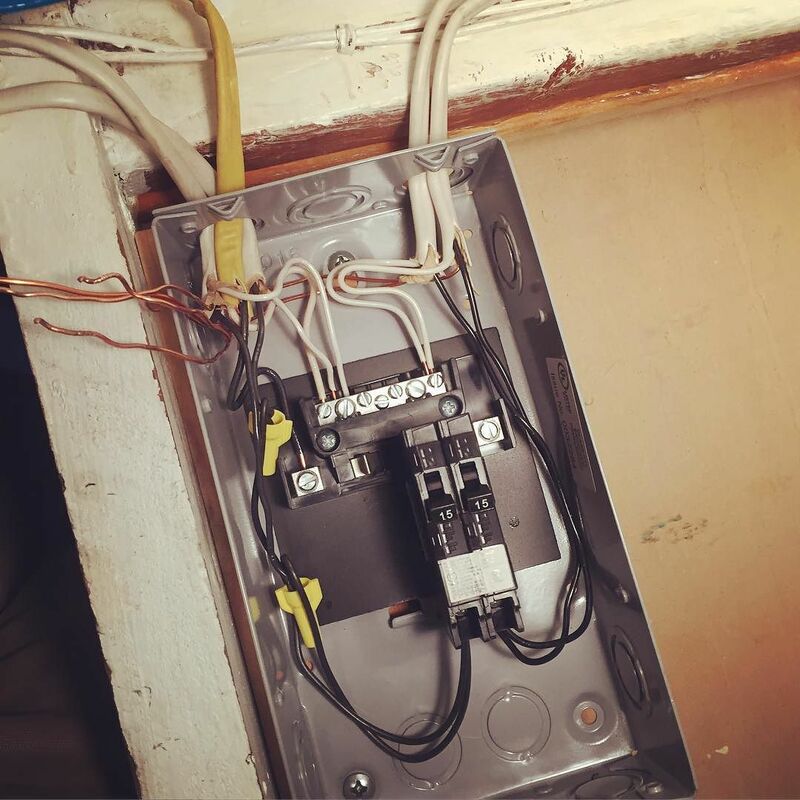 ← Here is what electrical work on the #shantyboat looks like. Hours under the deck.